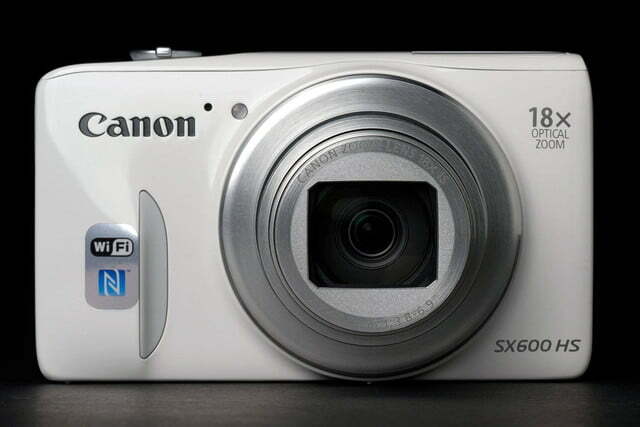 The Canon PowerShot SX600 HS is a 16-megapixel compact camera that’s easy to pocket, yet packs an 18x optical zoom lens. 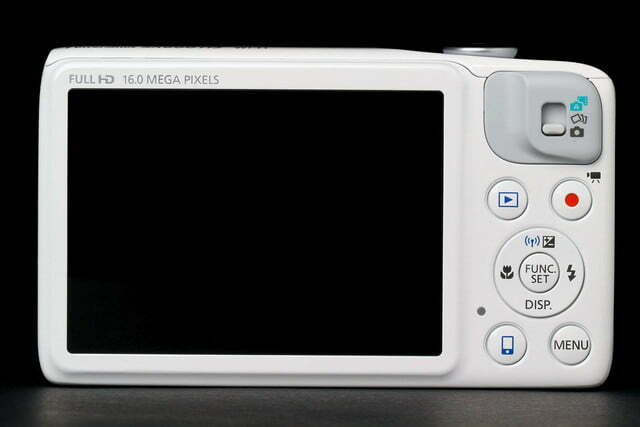 It’s a lower, more affordable model to the SX700 HS, a larger, bulkier camera but has a 30x lens. Despite sharing a similar form factor and moniker, it turns out that the two are far from alike. 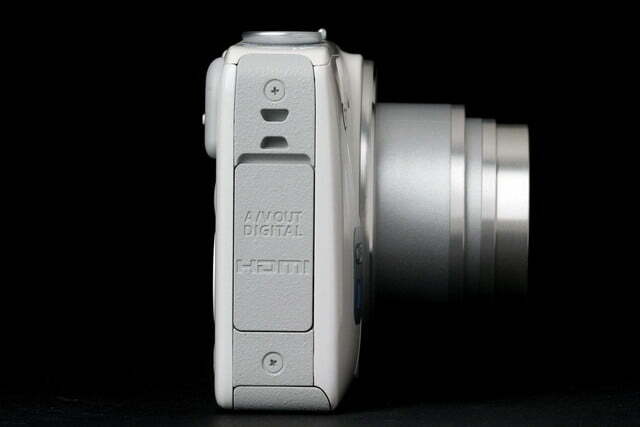 In fact, the camera’s performance and image quality puts it closer to its point-and-shoot cousin, the PowerShot 340 HS. 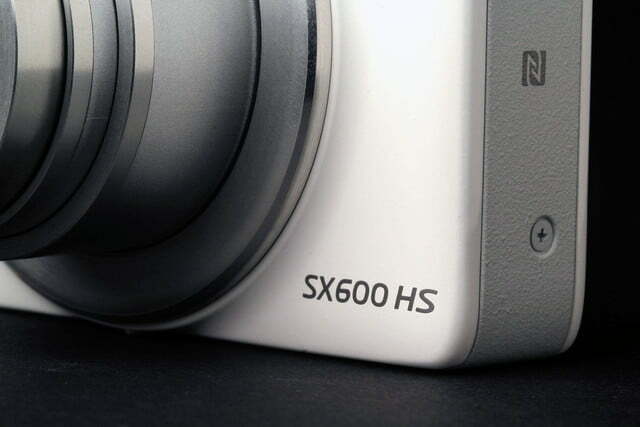 The SX600 is the baby brother to the recently reviewed SX700. 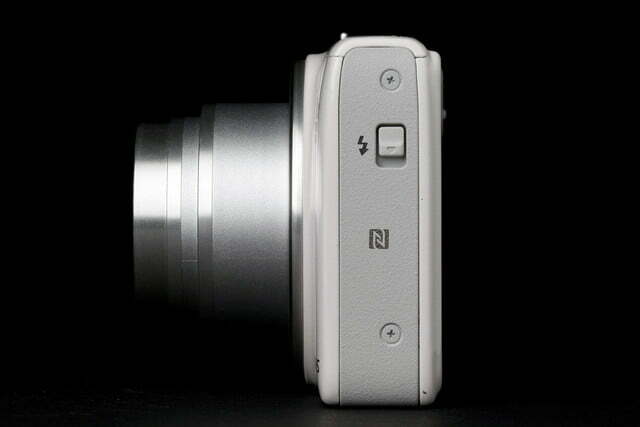 At a quick glance, the two could be easily mistaken as the same camera. 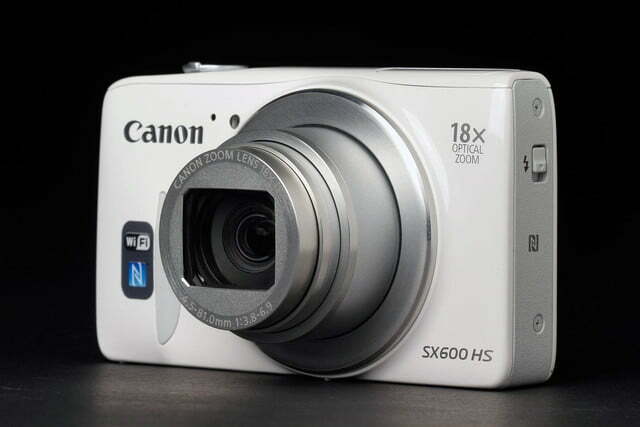 They have a similar shaped body, but the SX600 is much more compact – smaller and thinner at approximately 4.1 x 2.4 x 1 inches, and much lighter at around 6 ounces. Hold both in your hands, and you’ll see and feel the noticeable differences in size and weight. It’s far easier to pocket than its bigger brother. 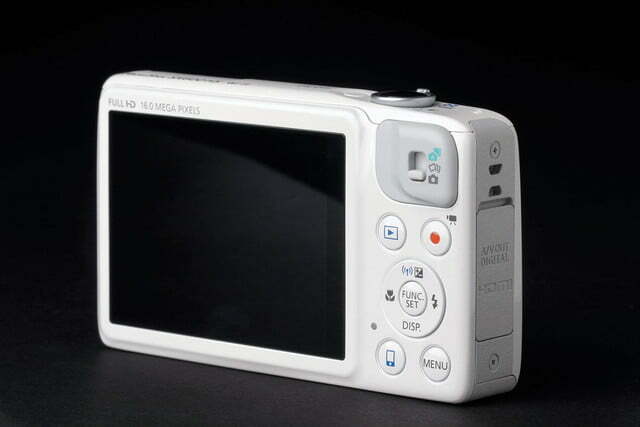 The SX600’s specs and performance resemble its cousin, the ELPH 340 HS, a camera that failed to impress. The SX600 has a smaller grip for your fingers on the front, and the flash on top pops up, instead of up and out like the SX700’s. Both models have a non-touch 3-inch LCDs, but the SX600’s is rated only at 461,000, which means it isn’t as bright and we noticed that it doesn’t render colors as well as the SX700. The buttons are arranged slightly differently, and are smaller and less substantial; there’s also no scroll wheel around the four-way navigation buttons that double as display, exposure compensation/Wi-Fi, flash, and macro buttons. 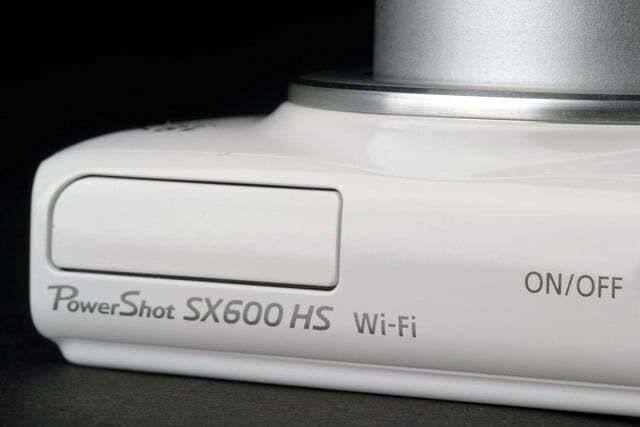 Like the SX700, the SX600 has both Wi-Fi and near-field communication (NFC) wireless capabilities. But a big distinction is the lack of a mode dial. 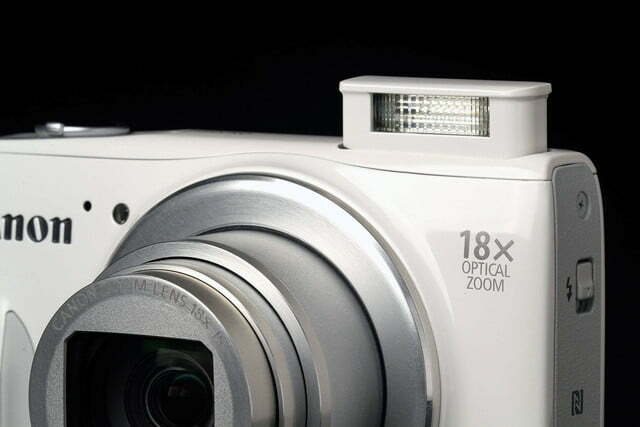 You see, although the SX600 has a long zoom, it’s really a simple automatic point-and-shoot. 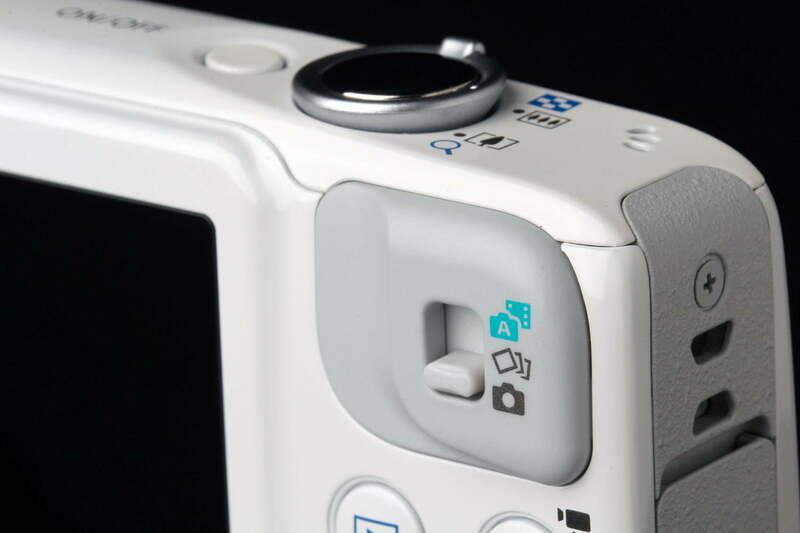 A mode switch gives you three options: regular mode, Creative Shot (the camera shoots a scene with six different artistic exposures), and a Hybrid Auto mode that creates a short movie from the stills you take. If you want some control over the camera, the only option is a Program mode that lets you adjust ISO, white balance, and exposure compensation; all other modes are automatic (including several scene modes). Because of its simplicity, the SX600 is a no-brainer to operate. 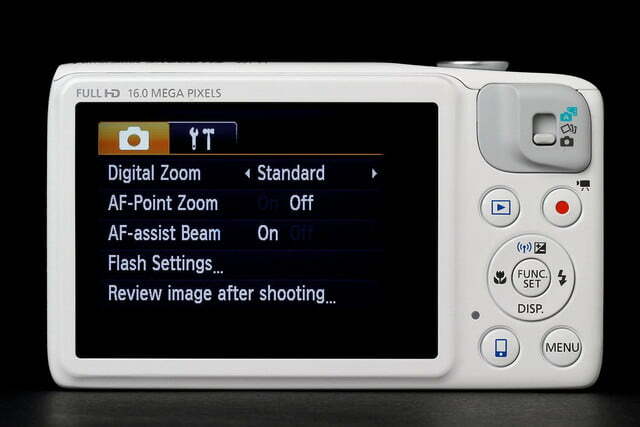 It uses the same menu system as the SX700 (and most PowerShot models), which we find tedious to use; however, if you only stick with automatic mode, it shouldn’t be a concern. The other big differences lie under the hood. The SX600 has a much shorter zoom lens (16x versus 30x; 25-450mm equivalent) with a max aperture of f/3.8-6.9, with optical image stabilization. It has a 16-megapixel, 1/2.3-inch CMOS sensor (the SX700 has 16.1 megapixels – not a huge change), but uses the older Digic 4+ image processor. ISO ranges from 100-3,200, and shutter speed tops out at 1/2,000th of a second. 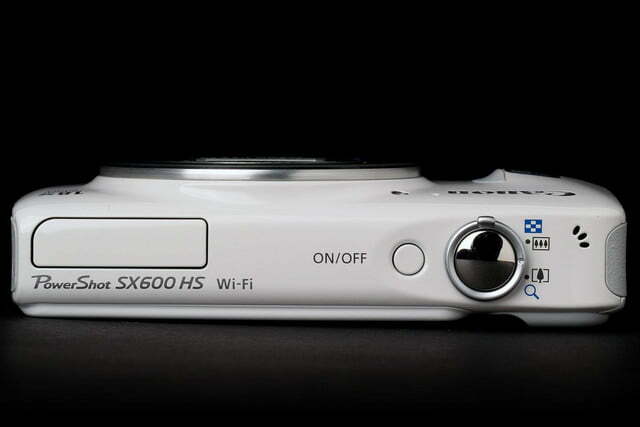 The SX600 does capture movies at Full HD 1080, but only at 30p. 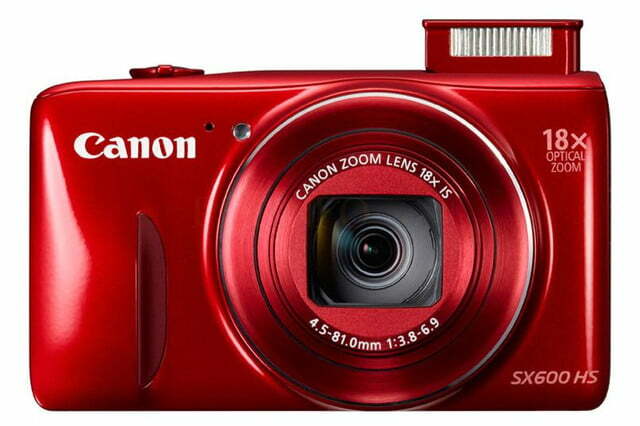 Based on these specs alone, the SX600 is more in-line with the PowerShot ELPH 340 HS. The 340 HS failed to impress us, so we were already wary about the SX600’s performance before we even took it out. Is it really just an oversized ELPH with a longer zoom? We think so. 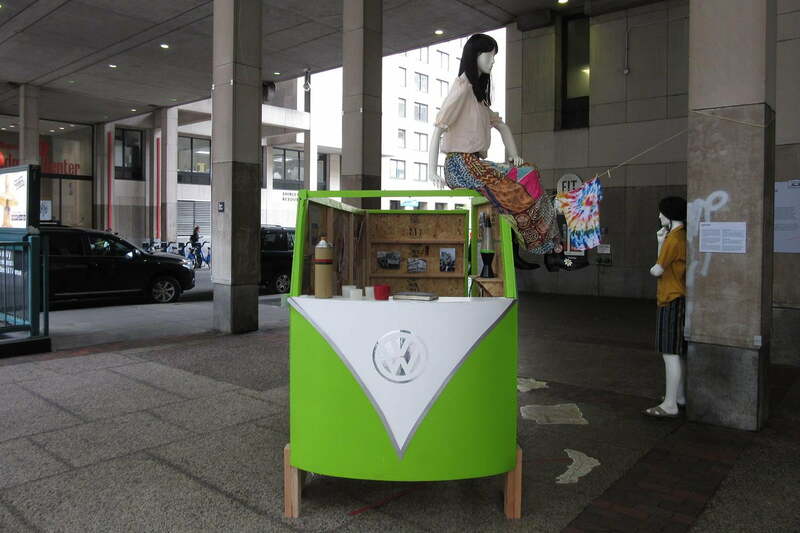 The Wi-Fi and NFC functions worked well. 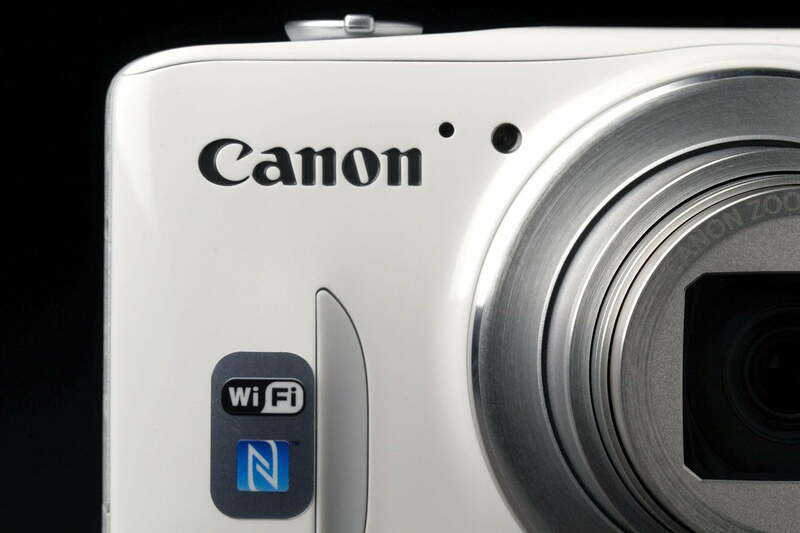 Canon has improved Wi-Fi in its cameras, to the point that pairing with a smartphone or connecting to a wireless network is no longer a frustrating chore. We didn’t encounter major issues: the camera found and connected to a Wi-Fi network with ease, as it did with a direct Wi-Fi connection to a smartphone (via Canon’s Camera Window app). If your phone has NFC, like the Samsung Galaxy S5 we used, then pairing the two devices is as simple as tapping the two together. The pairing process is similar to that of the SX700, although we had a much smoother time with the SX600 (both cameras did better than the 340 HS). 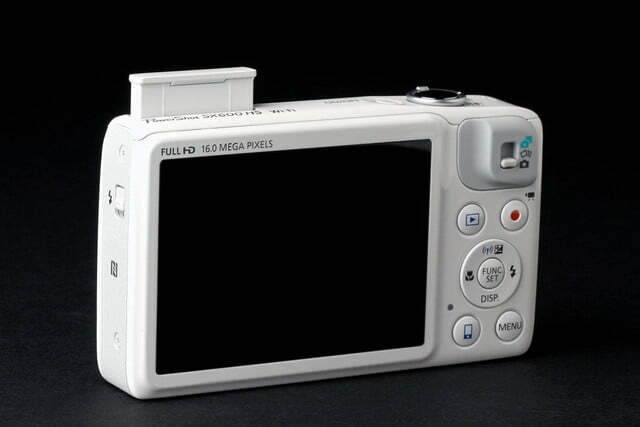 Once connected, we could review photos, transfer them from camera to phone, and operate the camera remotely. The experience isn’t as rich as Samsung or Sony’s cameras, but it worked well. A button with a smartphone icon leads you to the most-often used wireless connections (a one-time setup is required). The SX600 uses a similar battery as the SX700, but has a higher rating (290 shots) probably because it’s a less demanding camera. You should be able to get about two days if it’s casual use, but remember to recharge overnight if you plan to have it on continuously, say during a vacation. 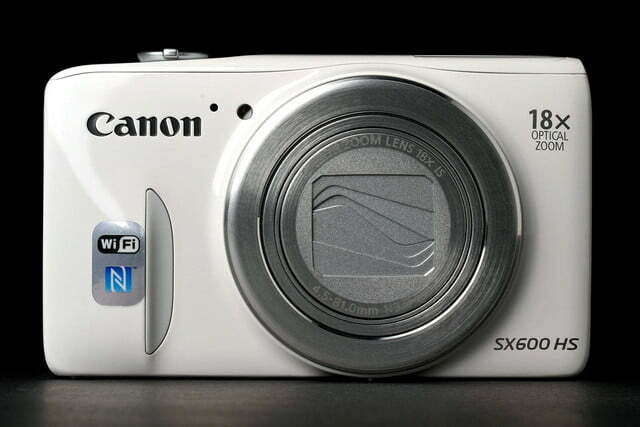 Like the SX700, Canon has kept the SX600’s packaging simple. Inside you’ll find the camera, battery pack, battery charger, wrist strap, and some basic printed material. 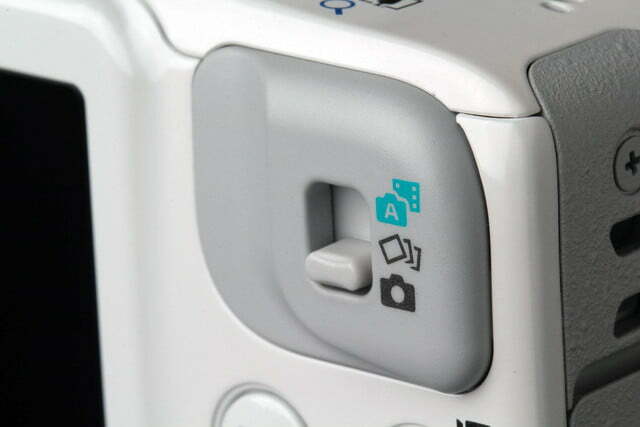 For software or the full manual, you’ll need to download them from Canon’s website. 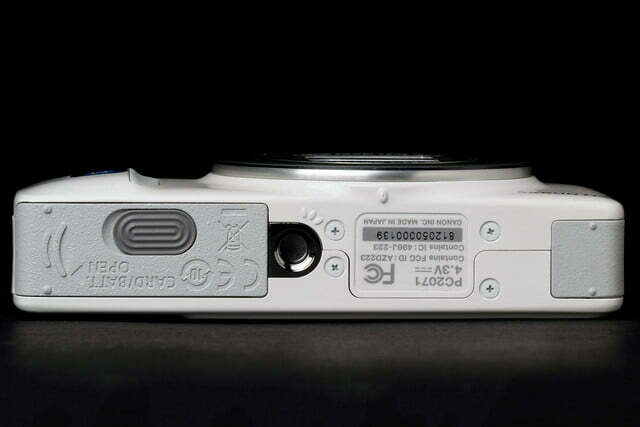 Canon includes a one-year limited warranty. Complete details can be found here. We won’t get too deep into the SX600, because it functions exactly like the ELPH 340, and there’s not much we can add that we haven’t already said before. It’s a camera that’s easy to operate, but if you want some control over the camera, you’re limited to only Program mode. As mentioned, navigating through the menus and sub-menus can be a tedious affair, which makes changing settings a chore. 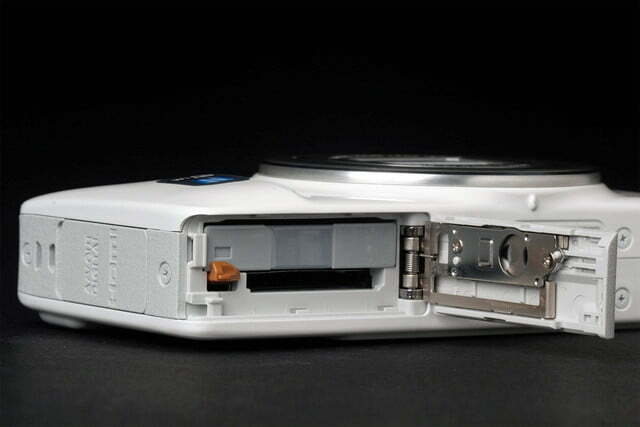 If you’re purely an automatic user, you’ll have no issues using the SX600. Autofocusing is fairly snappy, and focus tracking worked well. Image quality could be better. Autofocusing is fairly snappy, and focus tracking worked well when in full auto mode, following a flower as it swayed in the wind. Like the 340, it had a hard time grabbing focus in very low light situations, but that’s to be expected. 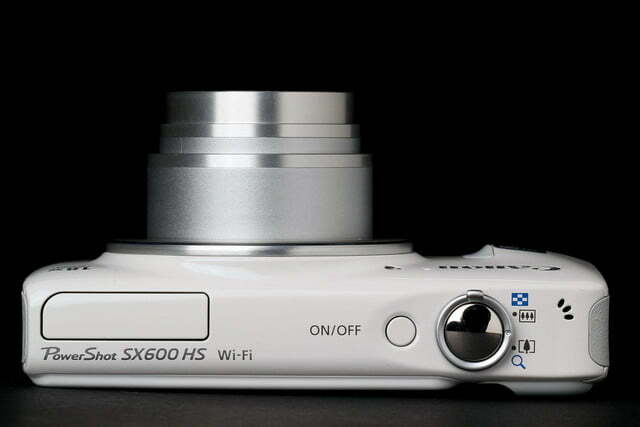 The SX600 has the same burst mode speed (3.9 frames per second), so it’s not an ideal camera for action. 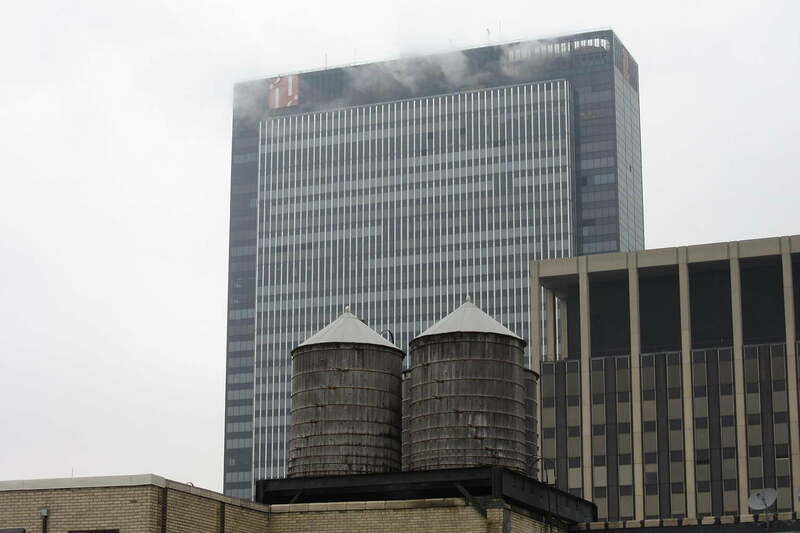 Startup time is good, but zooming is slower than we would have liked. Read more about the 340 in our review, to get a sense of performance with the SX600. But, in short, whereas the SX700 tries to mimic its higher-end PowerShot cousins, the SX600 is in the same league as the ELPH series. So, if the SX600 is nearly identical to the 340 in specs, usability, and performance, can we expect the same with image quality? 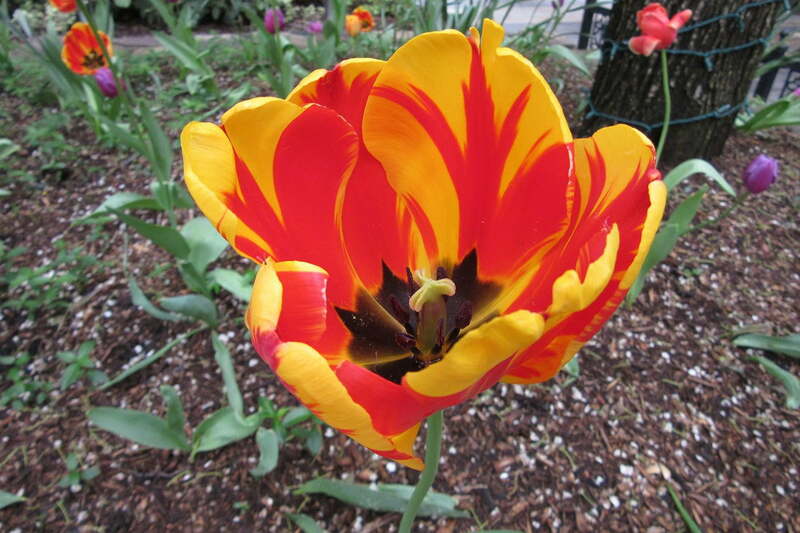 Let’s get this out of the way: If you’re sharing on the Web or printing at small sizes, the photos will look fine. You’ll most likely overlook (or not notice) some of the issues like some noise, graininess, dull and fuzzy edges, loss of details, areas where brightness has been overblown (exposure compensation helped somewhat correct those), and muted colors that are noticeable if you view the images in actual size. It’s not the end of the world, but it isn’t great either. The benefit over the 340 is the 18x zoom (versus the 12x), and while it’s nice to be able to see that far, you’re still getting so-so image quality. 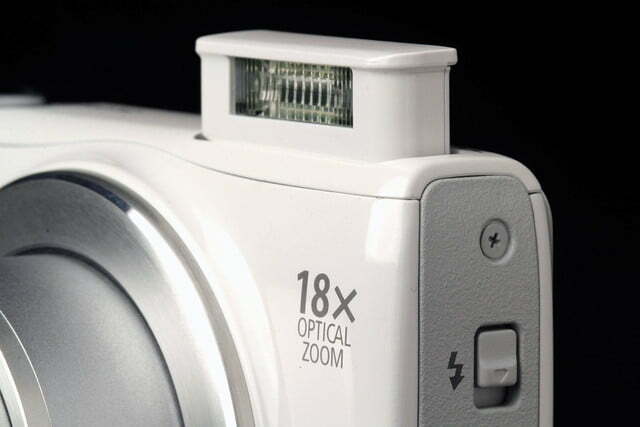 The optical image stabilization, however, works well. In low light, image quality suffers. Nothing is in focus, and quality gets really noisy at ISO 1,600. Again, you can use them if you’re in a pinch, but don’t bother viewing them in large sizes. Movie quality is fine with few instances of weird artifacts, albeit picture quality is a bit grainy and not particularly sharp, but at times we had issues with keeping things focused when we zoomed in and out. 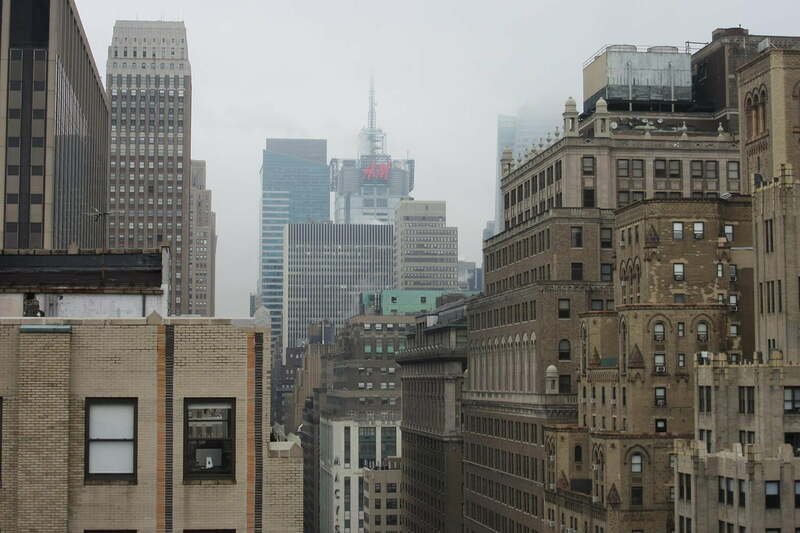 Again, we did wish the zoom was a bit quicker, and it’s noticeable here. The microphone could also do a better job. It’s not stereo, so sound quality is overly loud boomy (not in the good way). 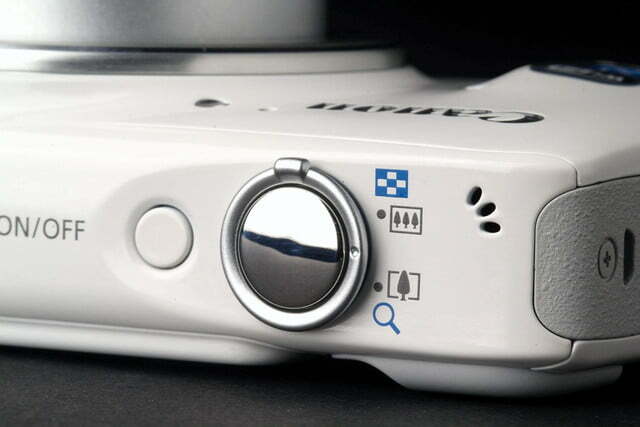 In quiet situations, the microphone will pick up the sound of the lens when zooming. 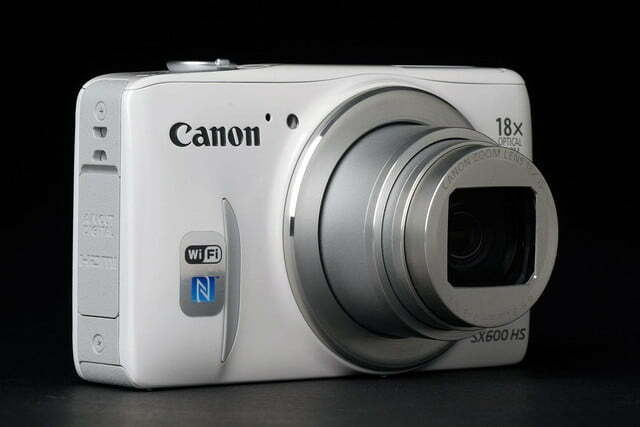 As we said in our review of the 340, we were a bit disappointed by the image quality, because we’ve always held Canon’s compact cameras in high esteem. We attribute this lackluster performance to the older Digic 4+ image processor. The SX700, which uses the newer Digic 6, offers far better performance, showing how big of a role the image processor plays in a camera. 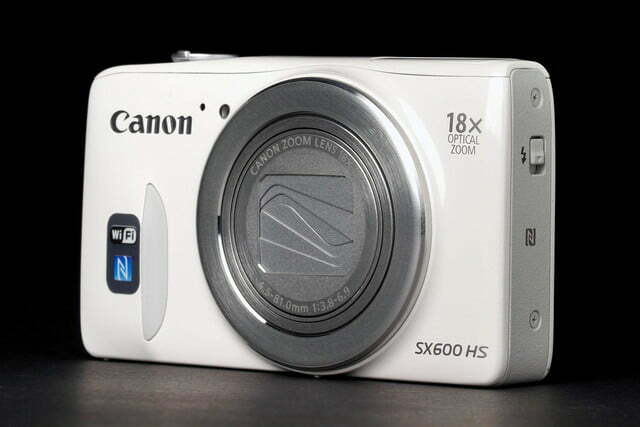 Now, if you can spend $100 more and you’d like to stick with a Canon camera, we recommend buying the SX700. It’s a camera that delivers much better image and video quality, and has various shooting modes and extra features not found in the SX600. It’s larger, heavier, and chunkier, but it’s a better camera for the money.